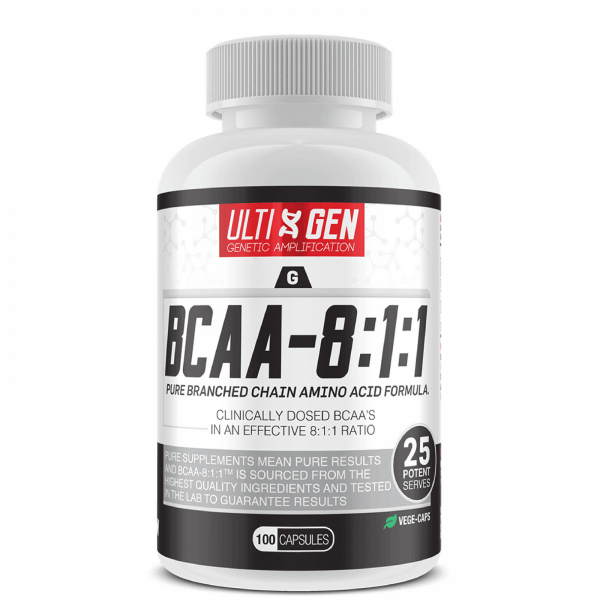 BCAA supplements play an important part in any muscle building stack by reaching your system completely unaltered from their levels in the diet, where they can be taken used effectively by skeletal muscle. High leucine BCAA’s entering the muscle cells, not only halt the catabolic breakdown of muscle tissue but activate mTOR, initiating protein synthesis and switching on muscle growth. 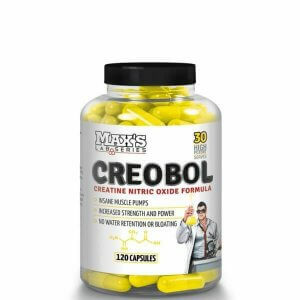 This high Leucine, Branched Chain Amino Acid formula is designed to maximise recovery, increase energy and stimulate recovery during and after intense training. ULTI-GEN’S BCAA 8:1:1 provides you Branched Chain Amino Acids L-Leucine, L-Isoleucine and L-Valine in a specific 8:1:1 ratio that will enhance mTOR signalling to switch on protein synthesis for maximum lean muscle gains! 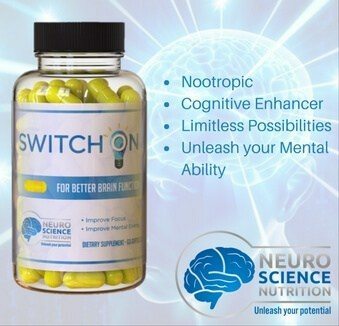 Take 4 Capsules (1 serving) 2-3 times a day. One serving should be taken within 30 minutes of training to aid in muscle repair and recovery.